Ford restarts Lincoln Motor Co.
As it attempts to revive a once-great luxury brand, Ford's is renaming its Lincoln division as the Lincoln Motor Co., the automaker said Monday. The automaker has not used its full name since the 1950s, an era when it was synonymous with rich but understated luxury. Unfortunately, Lincoln's luxury luster has been tarnished for decades. With a renewed focus on the brand, Ford is attempting to turn back the clock. Lincoln is not being spun off into an altogether separate carmaker, but Ford wants to give it greater separation from the more mass market Ford "blue oval" brand. Lincoln will now have its own product development team, designers and salespeople. Ford executive Jim Farley, head of sales and marketing at Ford, will take over responsibility for the Lincoln Motor Co. division while continuing in his other roles. Before joining Ford, Farley led Toyota's Lexus luxury division in the U.S. The automaker is also demanding that its dealers create separate showrooms for the Lincoln brand and hire separate Lincoln sales staff. Ford also recently set up a separate design studio for its Lincoln vehicles, something the brand hasn't had since the 1970s. The facility is intended to give Lincoln designers a greater focus on the luxury brand. The design studio goes along with a separate product development group for Lincoln. "The company hasn't made this kind of commitment to Lincoln in decades," Farley said in an interview. With its European luxury brands -- Jaguar, Aston Martin, Volvo and Land Rover -- now sold off, Ford has been working on a long-term strategy to bring Lincoln back to genuine luxury car status. Until recently, Lincoln had been reduced to selling thinly veiled upgrades of standard Ford cars and trucks. 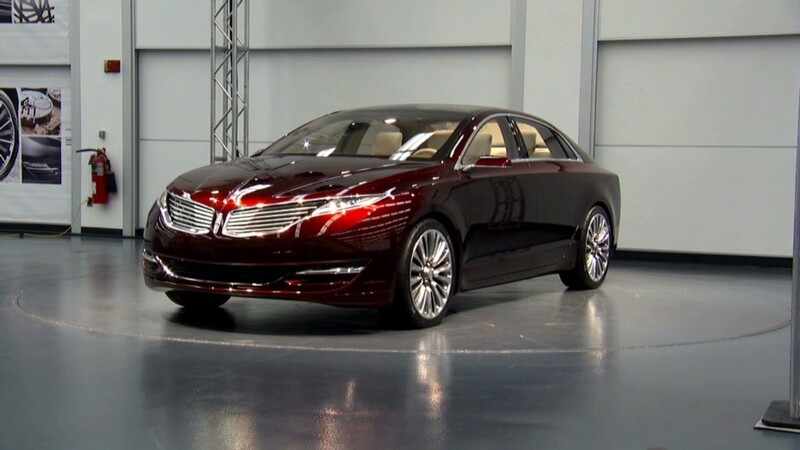 The outgoing Lincoln MKZ, for instance, is nearly identical to the last-generation Ford Fusion. 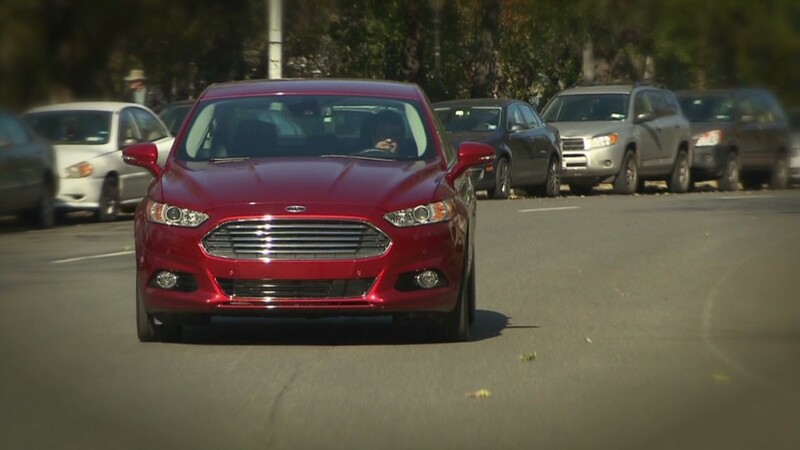 Related: Ford Fusion named "Green Car of the Year"
Ford's latest product, an all-new MKZ sedan due to hit the market soon, shows more separation. It still shares its underpinnings with the new Fusion but the engine is not offered in the Fusion and everything else -- from the body to the entire interior -- is also unique to the Lincoln product, Farley pointed out. With a new product line-up, Ford now hopes to return Lincoln to being the luxury brand that, in contrast to others, doesn't rely on ostentation to sell. In post-recession America, car buyers aren't interested in showing off the mere fact that they have ample money to spend, said Farley. "Today, they make decisions based on what appeals most to their passions and not what they believe will impress others," Farley said in an announcement. Lincoln will also focus on service, Farley said. Shoppers on the Lincoln Web site will be able to enter into a live video chat with a salesperson as they select their new car. Prospective buyers will also be offered a weekend with the car including a "night out on the town" on Lincoln's tab. Lincoln will also advertise on the Superbowl for the first time ever, Farley said. Former professional football player Emmitt Smith will be the brand's spokesperson. Lincoln has been part of Ford since 1922 when the luxury carmaker was purchased out of bankruptcy. Lincoln was founded in 1920 by Henry LeLand, the man who had once taken over one of Henry Ford's early failed car company start-up attempts, turning that company into Cadillac.